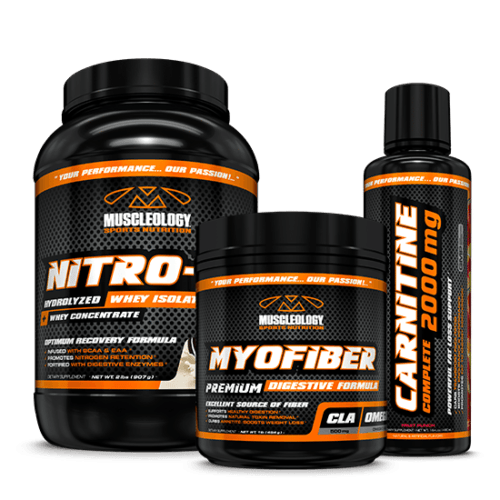 If you’re sensitive to caffeine and stimulants the STIM FREE WEIGHT LOSS STACK is for you! 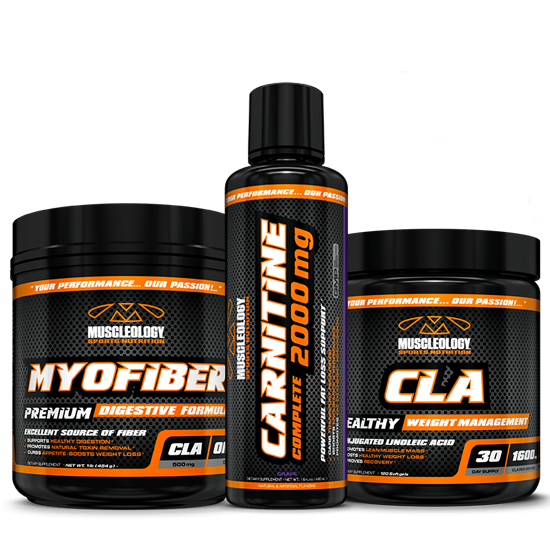 This is our most popular selling stack for women and men who want to avoid caffeine and stimulants! 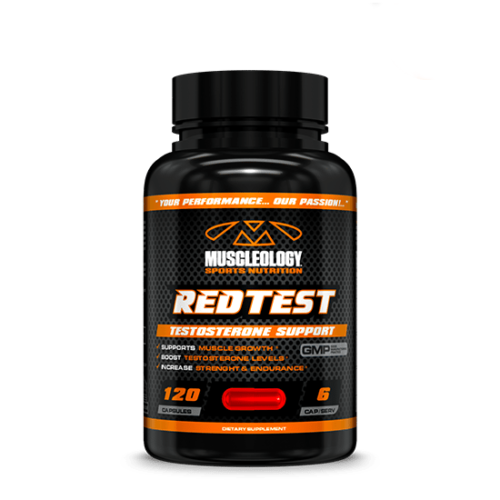 This is one of the safest science based natural weight loss stacks ever assembled to help support healthy long-term weight loss in conjunction with a sound diet and exercise program. 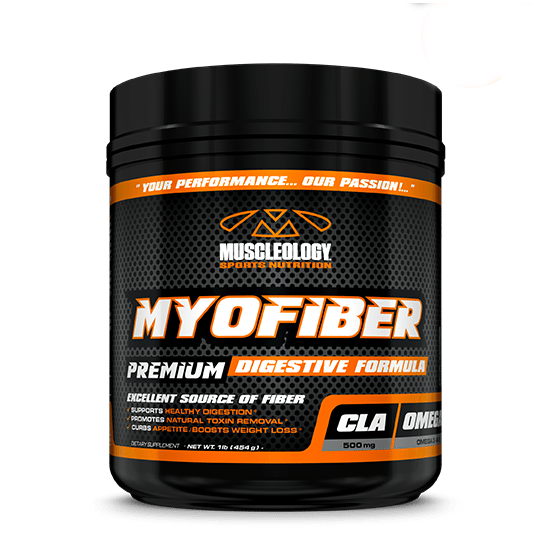 A MUST HAVE ADDITION TO ANY FITNESS & WELLNESS PROGRAM - Myofiber™ is a Psyllium Husk Based supplement providing a leading serving of fiber combined with CLA, Lecithin and Omegas 3, 6 & 9. 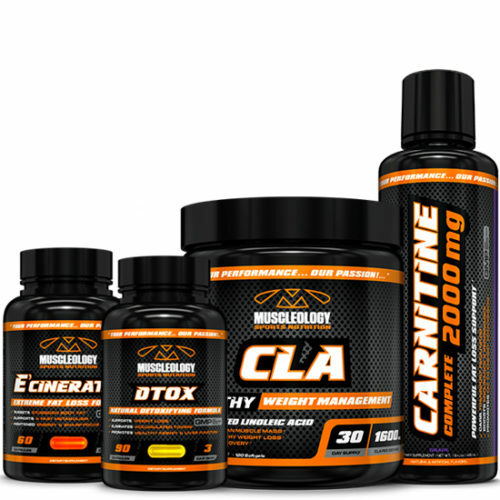 Stimulant-Free Fat metabolizer, L-Carnitine is essential to transport fat, particularly long-chain fatty acids, into the mitochondria of cells to be oxidized into ATP to be used as fuel specially during intense exercise. 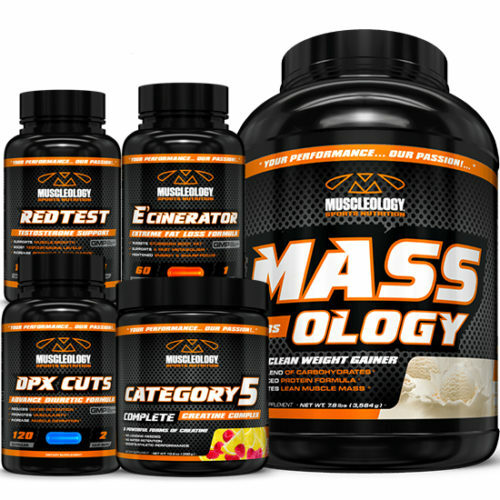 Here’s how you can get started on the right path to successful long-term healthy weight loss! 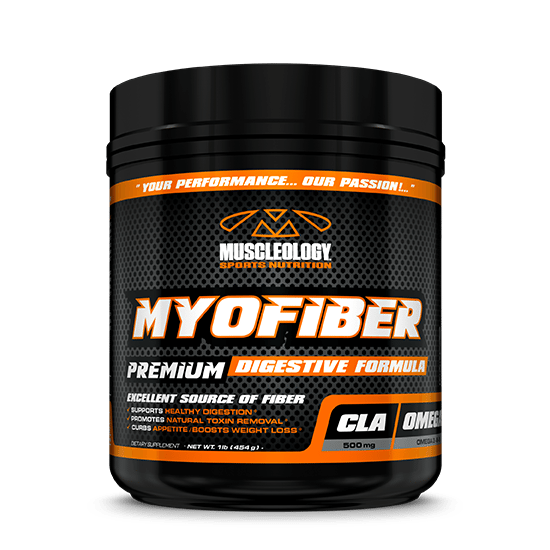 MYOFIBER: GOOD HEALTH STARTS FROM THE INSIDE OUT! 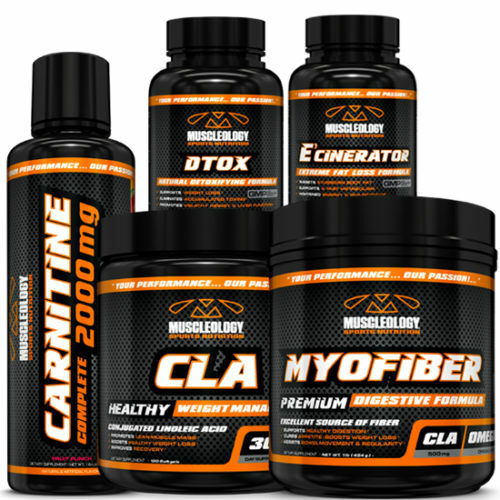 Overall health and the success of any diet involves making sure your digestive system is running at peak efficiency and MYOFIBER is your insurance policy. 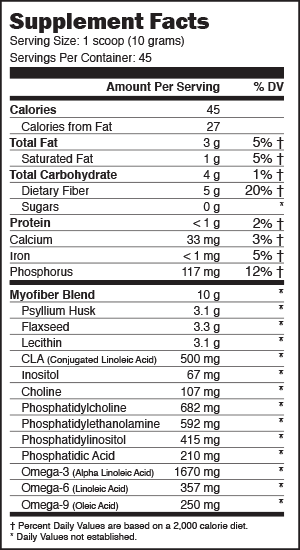 MYOFIBER is the ultimate all-in one digestive health formula delivering Omega 3,6 & 9 EFA’s (Essential Fatty Acids), Lecithin, CLA and 5 grams of fiber from Flaxseed & Psyliium Husks to support digestive health and performance from the inside out! 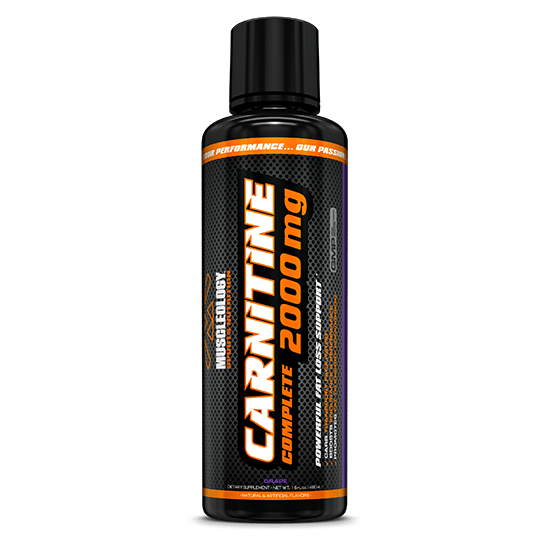 CARNITINE: ENSURE YOUR BODY BURNS FAT AS FUEL! 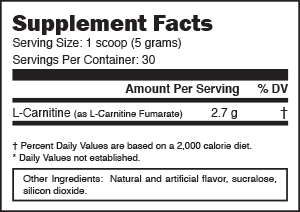 L-CARNITINE is a non-essential amino acid that quickens fat loss by facilitating the transfer of fatty acids (body fat) for cellular energy. 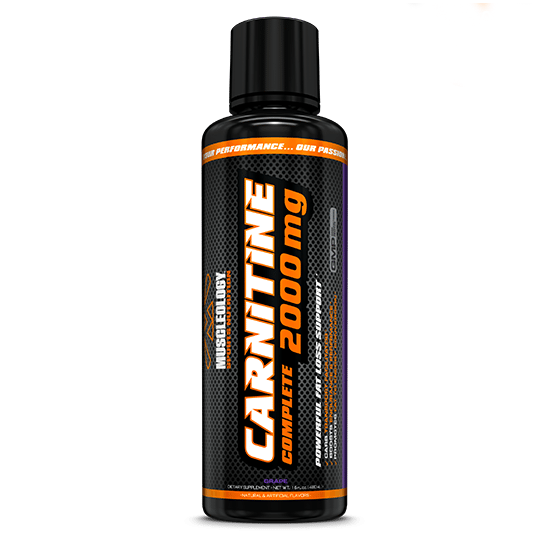 Research shows L-CARNITINE will help improve the use of body fat for fuel and further improve fat loss, stamina and overall endurance performance. 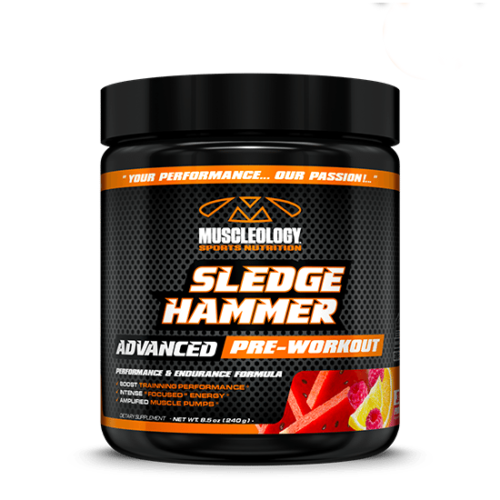 You can mix this in with your workout water and sip on slowly throughout your workout or as an anytime great tasting beverage during the day. 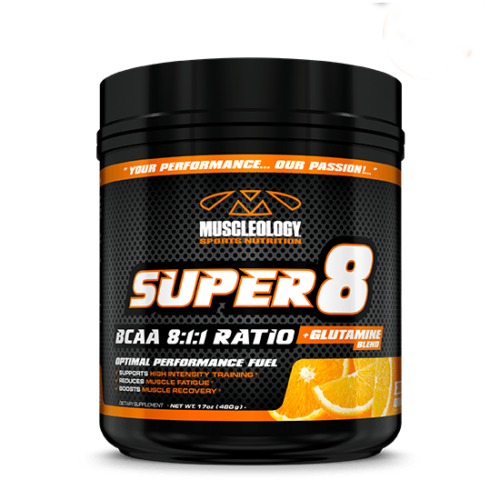 CLA: THE “SUPERFAT” FOR HEALTHY WEIGHT MANAGEMENT SUPPORT! 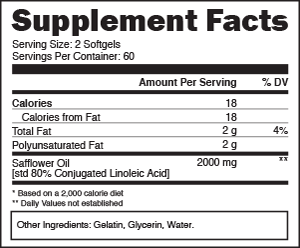 CLA (Conjugated Linoleic Acid) is a well-researched EFA (Essential Fatty Acid) shown to assist in healthy weight management by improving the lean body mass ratio & promoting overall healthy weight loss. 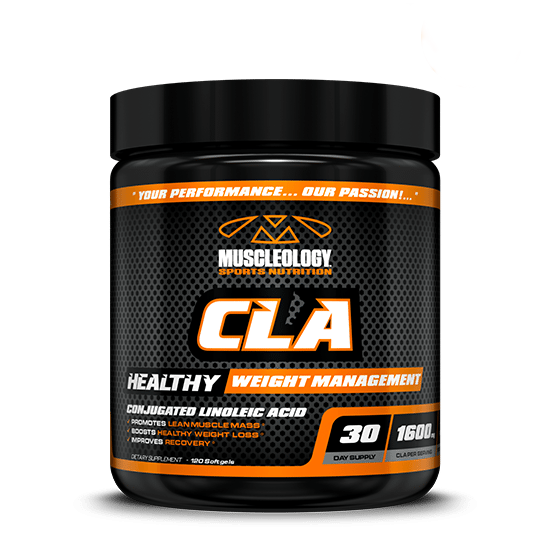 Compelling scientific research shows that daily use of CLA may promote youthful metabolic function and may reduce bodyfat making this an indispensible supplement for safe, long term weight loss!